US Sends $10 Billion To Mexico, Central America To Improve "Security Conditions And Job Opportunities"
While Democrats won't agree to give Trump $5 billion for his border wall, the United States on Tuesday pledged over $10 billion in aid to Central America and Mexico, according to AP. $5.8 billion will go to Central American countries to strengthen government and economic development, while $4.8 billion will go towards development aid for southern Mexico - which we're sure won't be misappropriated into a giant slush fund. 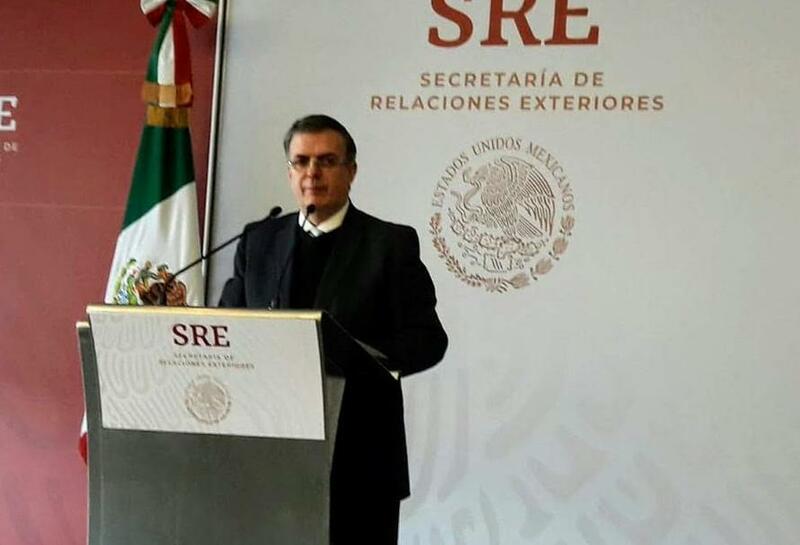 "In sum I think this is good news, very good news for Mexico," said Ebrard, adding "The commitments established here signify more than doubling foreign investment in southern Mexico starting in 2019." 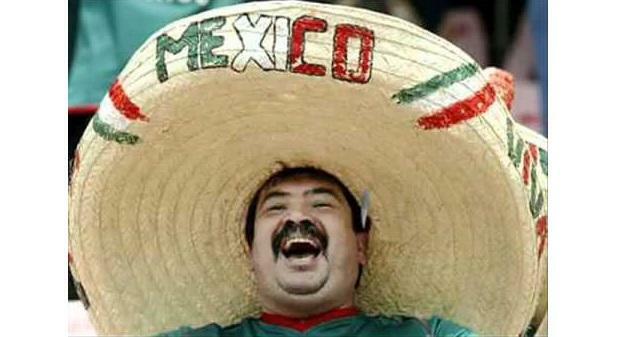 States throughout southern Mexico such as Oaxaca and Chiapas are home to some of the country's poorest communities. Mexico's President Andres Manuel Lopez Obrador, who took office Dec. 1, has said that developing southern Mexico is a priority for his administration in order to boost economic development and the standard of living. His plans include a "Mayan train" which would stretch from tourist destinations on the Yucatan Peninsula down to Chiapas. AP reports that it was not made clear whether the United States would receive anything in return, while a planned announcement regarding Mexico's migration policy was pushed back to Wednesday. The Trump Administration has repeatedly asked Mexico and Central American countries to take measures to stop groups of migrants from traveling north seeking asylum in the US, and has asked Mexico to continue to house migrants who are waiting to have their applications processed.